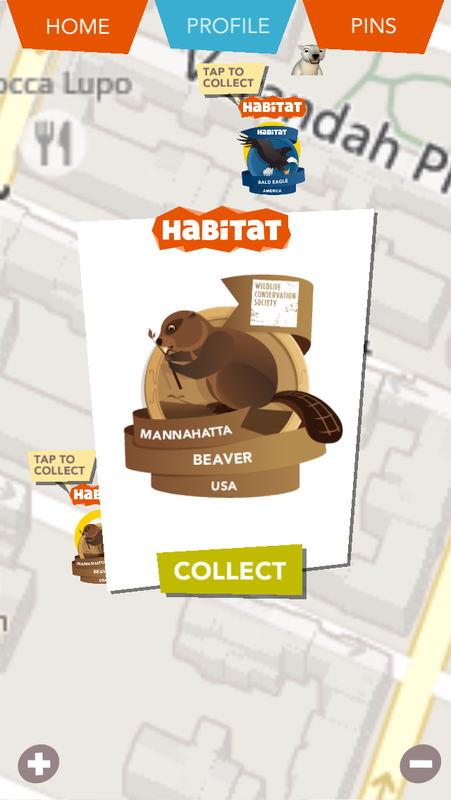 Mannahatta pins are being added to the game! 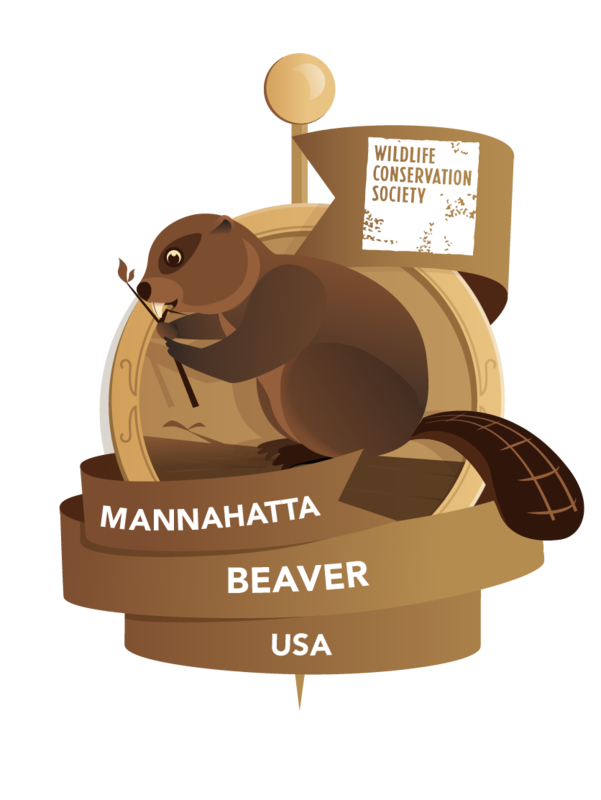 After a decade of research the Mannahatta Project at the Wildlife Conservation Society un-covered the original Ecology of Manhattan. 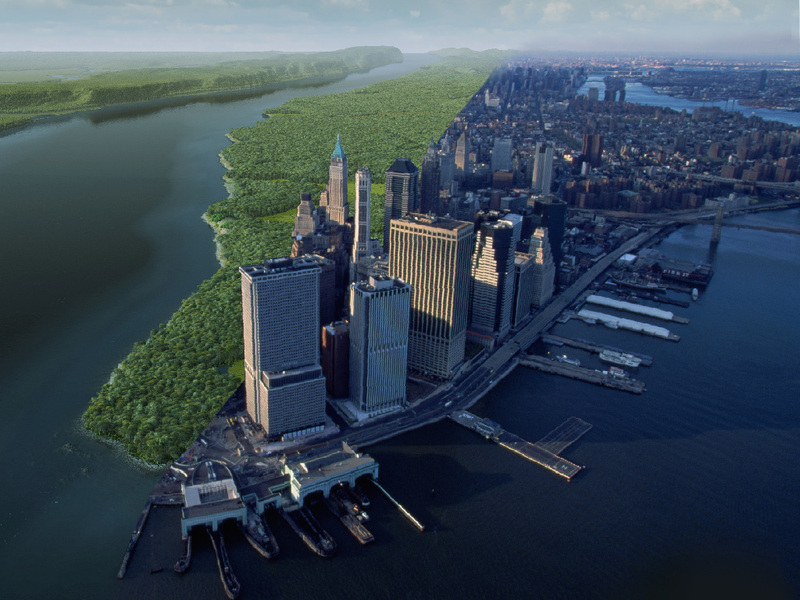 The Mannahatta project brings to life the original ecology of Manhattan prior to European settlement. It shows us that the centre of one of the world’s largest and most built-up cities was once a remarkably diverse, natural landscape of hills, valleys, forests, fields, freshwater wetlands, salt marshes, beaches, springs, ponds and streams, supporting a rich and abundant community of wildlife that sustained people for thousands of years before Europeans arrived on the scene in 1609. Habitat aims to bring some of the research of Mannahatta to the streets of New York and into the hands of a young audience. We hope to place over 60 virtual Mannahatta pins throughout New York – rewarding players for finding these locations, while providing some historic background information and fun quiz questions. Players will collect the unique Mannahatta pins and they will be able to trade these pins with other players from across the country and around the world. One of the aims of the Mannahatta project was to bring greater environmental awareness to people in New York City. 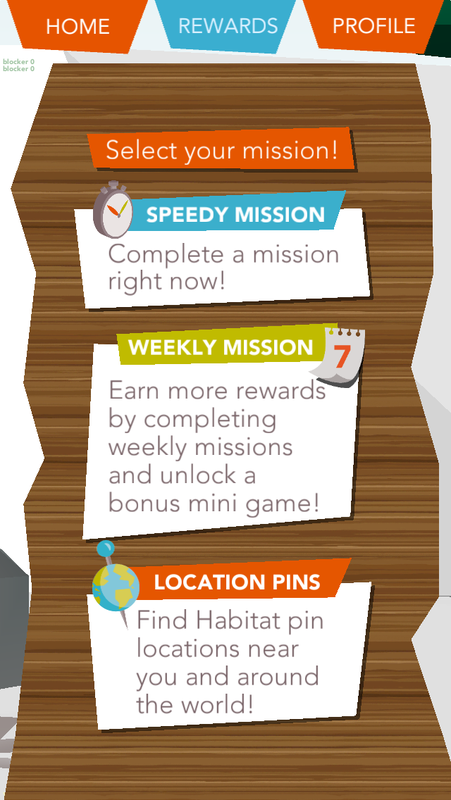 We hope the Mannahatta pins will help with this objective by encouraging kids reconnect to their natural environment. 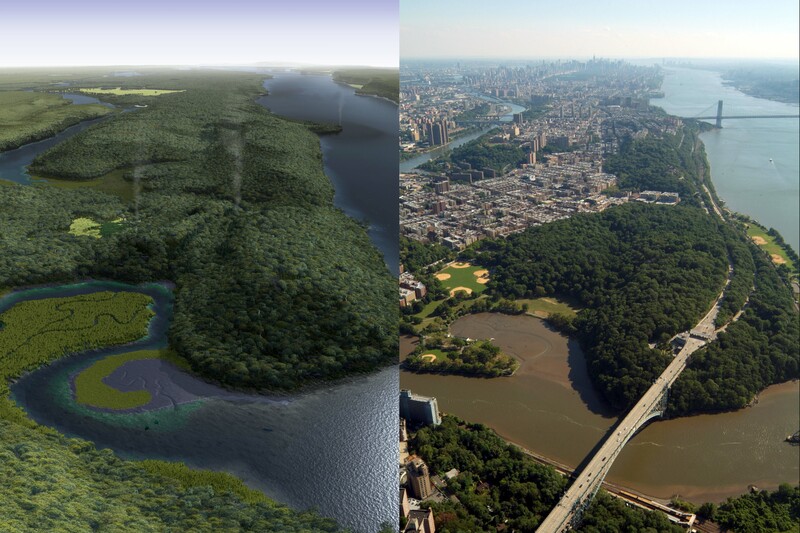 Helping them appreciate the environmental diversity of Manhattan, which supported over 45 different ecosystems, thousand of species (including wolves, black bears, bald eagles, beavers) and it was also home to the original Native American people, the Lenape. There are currently five Mannahatta pins sprinkled around the city. 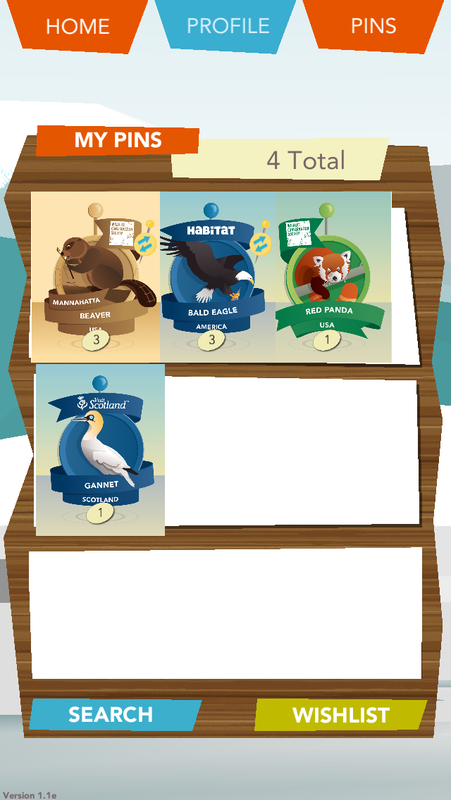 We have quizzed kids aged 7-12 about what environmental behaviours they recognise and can undertake. 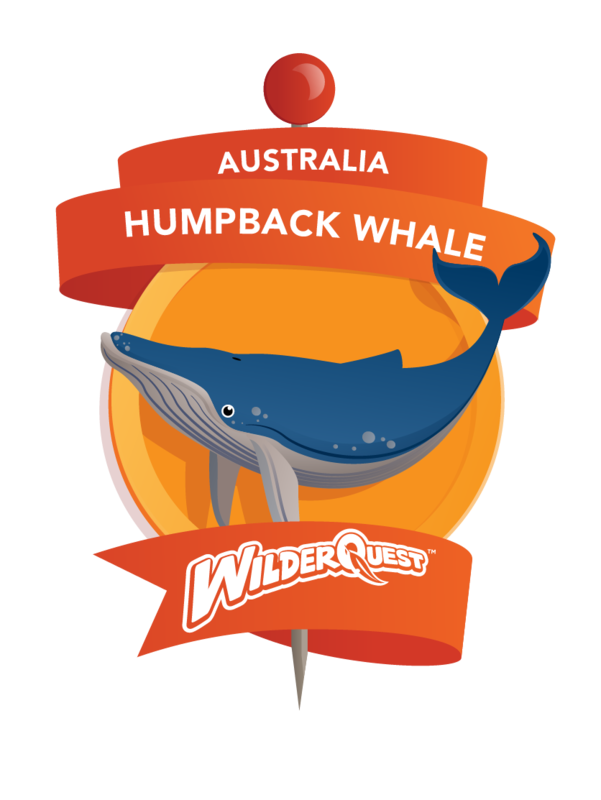 Their answers have given us a list of actions that kids will earn points for in the game and in turn we are able to tell them (thanks to Sydney University’s team at Institute of Sustainable Analysis – ISA) how much water, land and carbon they have saved. 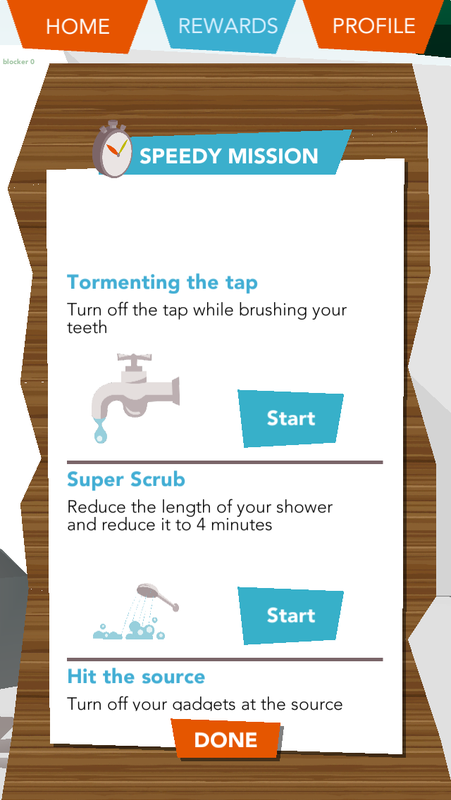 Here we look at Super Scrub which asks players to reduce the length of their shower. 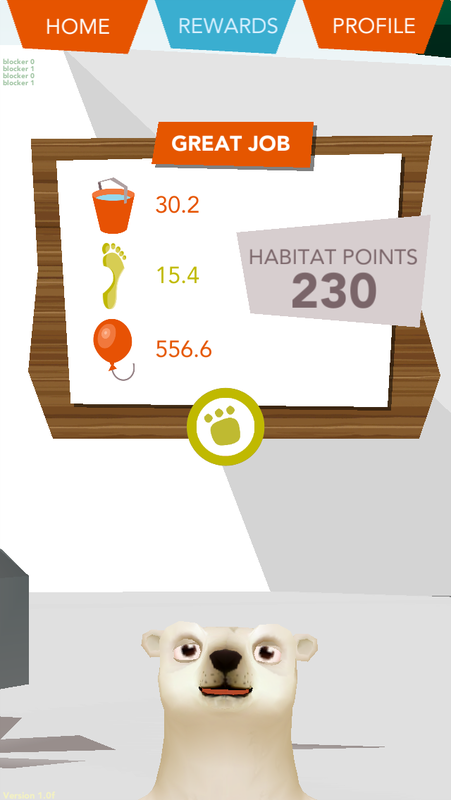 In order to earn points the player inputs how many minutes they spent in the shower. 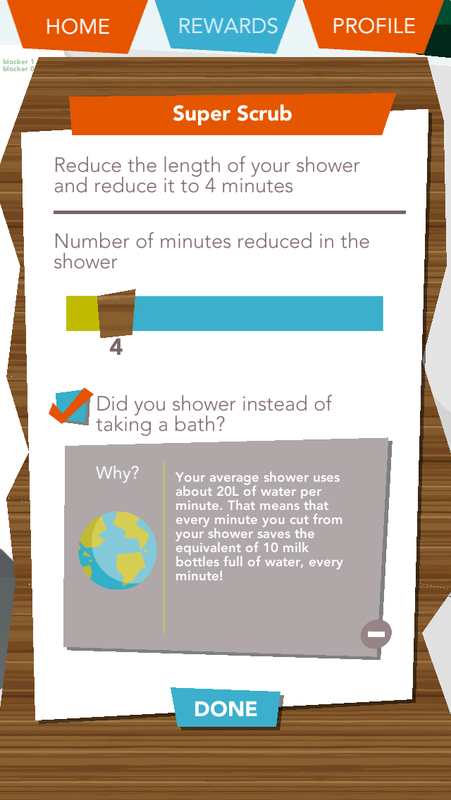 They are rewarded for every minute they save under the national average (ie 4 minutes) with an average water flow of 15 litres per minute. They are also able to tick a box confirming they took a shower instead of a bath, which gives them an automatic saving of 120 litres.